It's a fish-eat-fish world out there, so we need to stick together. 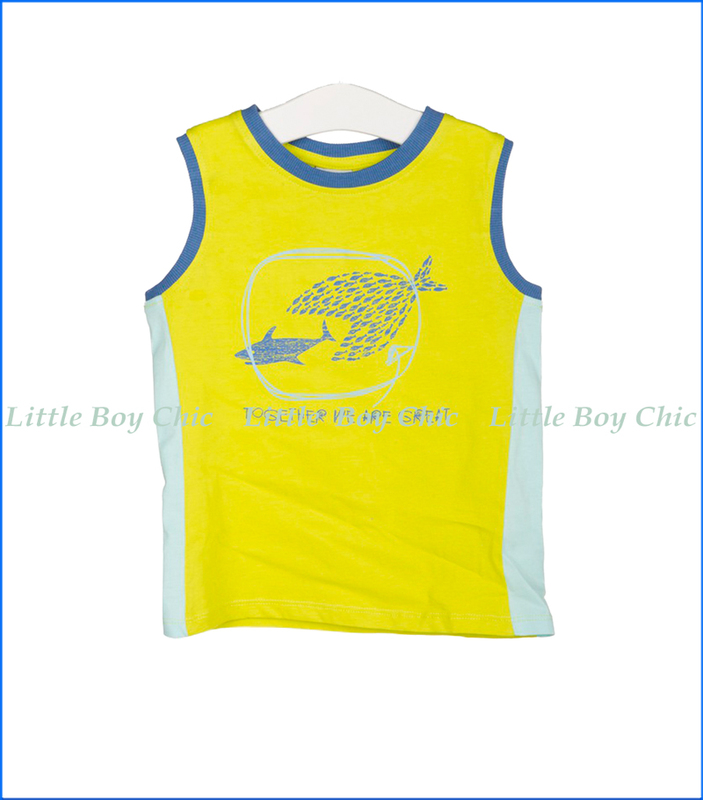 This Jersey sleeve-less tee by Tuc Tuc provides freedom and is soft and lightweight. Contrast side panels. Ribbed crewneck and sleeve openings.